Location, Location! 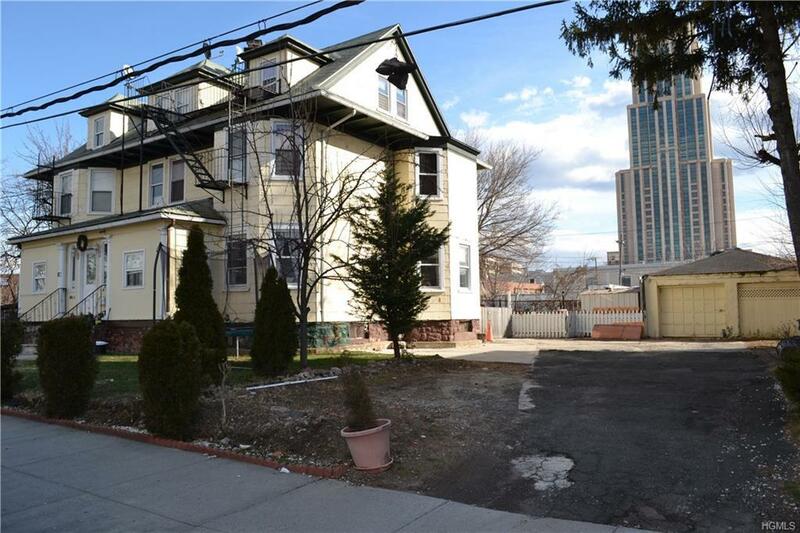 Great multi-family investment/income-producing home located in the Downtown New Rochelle Business District zone. 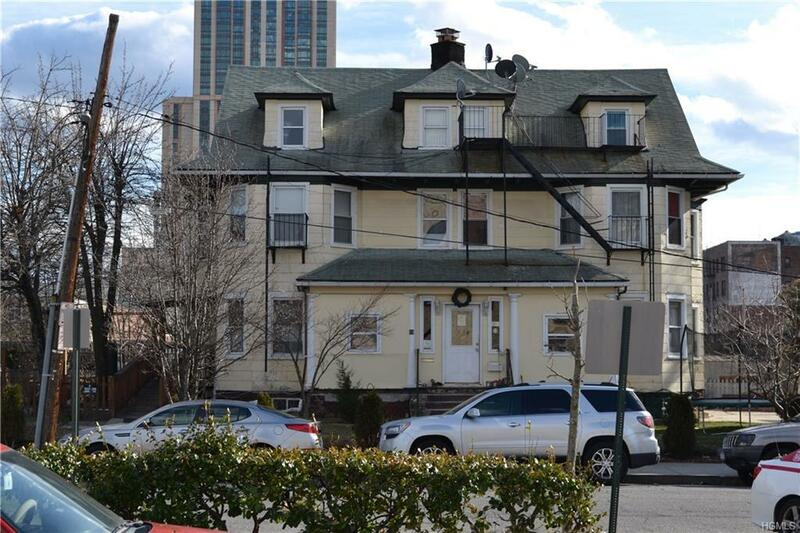 Just two blocks from Metro-North and conveniently located in walking-distance to schools, parks, shopping. 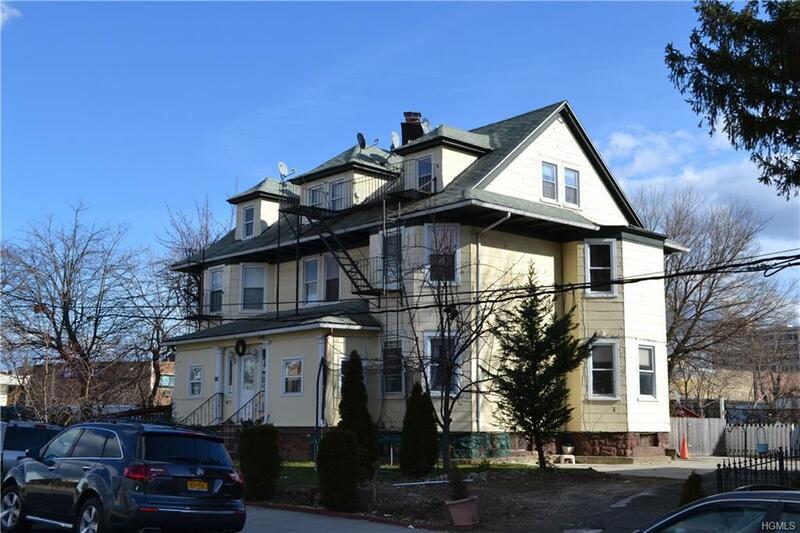 This home is steps from the recently approved largest master re-development plan in New Rochelle history. This truly unique 2 1/2 story property situated on over .3 acres. 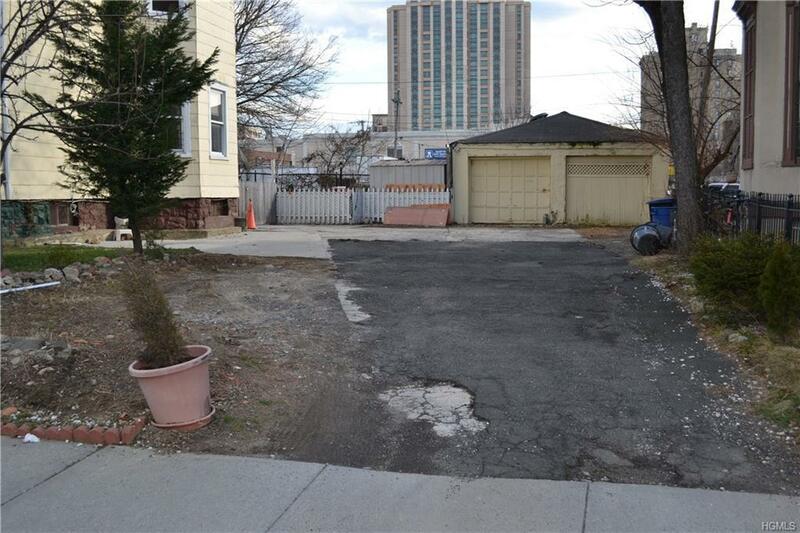 On right side of house, 2-car detached garage with lots of driveway space; left side of house includes 5 legal parking spaces providing plenty of parking and storage. House sold "as is". Listing courtesy of Derek Moore of Houlihan Lawrence Inc..